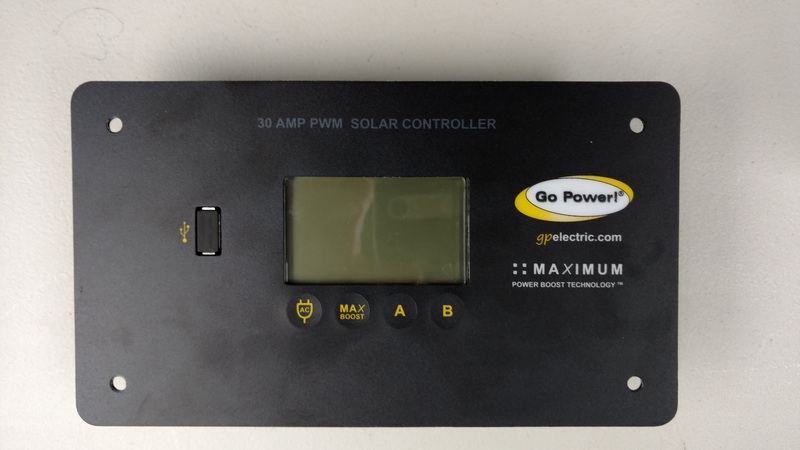 The new Go Power 30 Amp Solar charge controller includes new feratures like Max Boost and an easy to use USB charging port on its face. Go Power also added support for a second battery bank for solar charging. 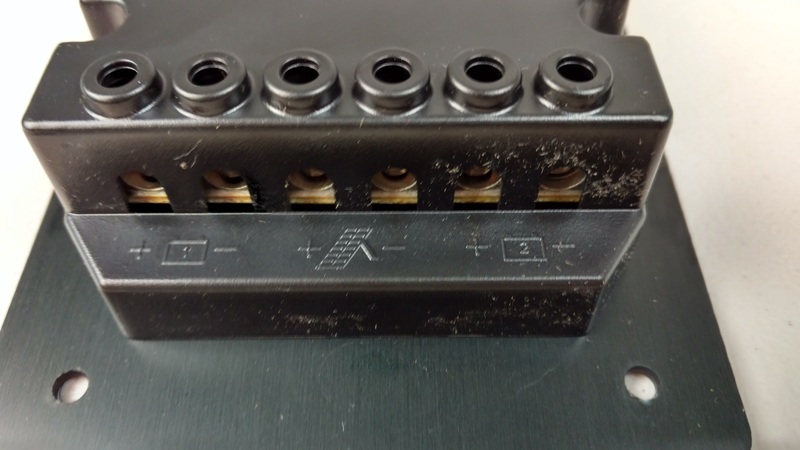 This 30 amp controller allows a user to properly charge batteries using a connected solar array. This controller will support up to 3 of the 160 watt solar panels by Go Power.